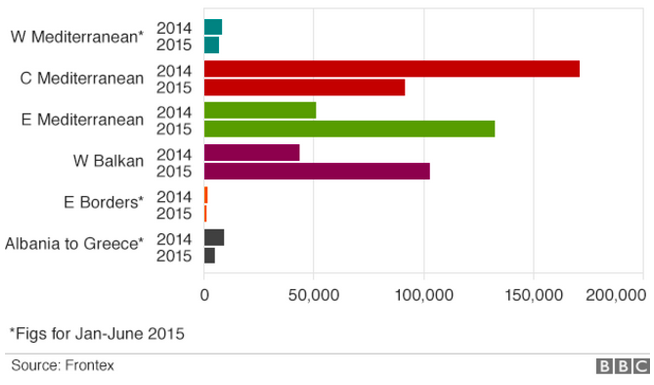 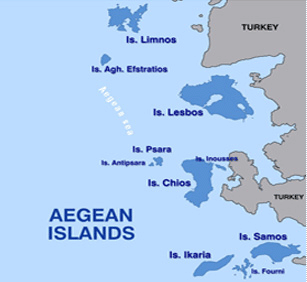 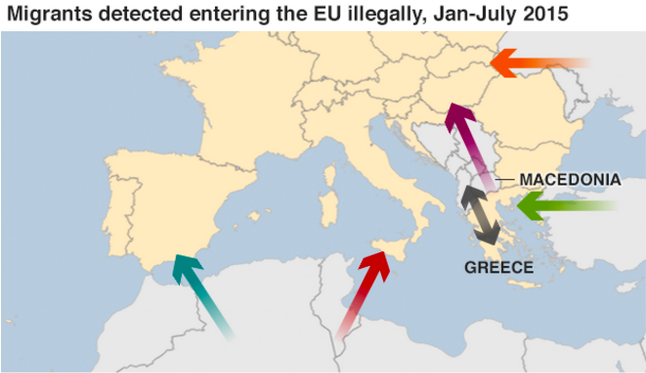 “EU migration: Crisis in graphics,” BBC, 7 September 2015. 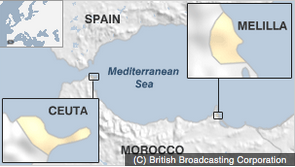 “Ceuta, Melilla profile,” BBC, 16 March 2015. 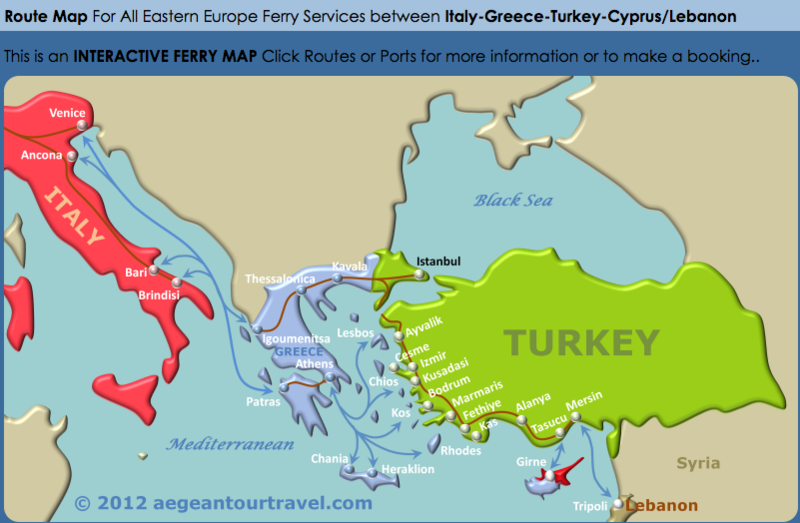 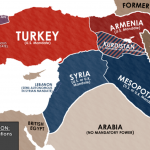 Nick Danforth, “Forget Sykes-Picot. 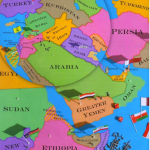 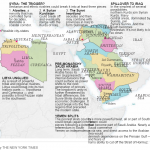 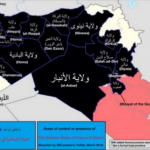 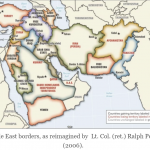 It’s the Treaty of Sèvres That Explains the Modern Middle East,” Foreign Policy, August 10, 2015.